Here at JCT4 Automotive, a favourite brand of ours is BMW. As a renowned luxury vehicle manufacturer, BMW supplies buyers with plenty of choice when shopping for prestige vehicles, including thoroughbreds like the M4 Coupé and sleek SUVs, such as the X2 and 6 models. If comfort and unrivalled performance is what you are looking for, BMW is worth trusting to offer you the best value for your money. Visit JCT4 Automotive on Glebe Road, BMW, where you can take a better look at our full range of used BMW cars for sale! 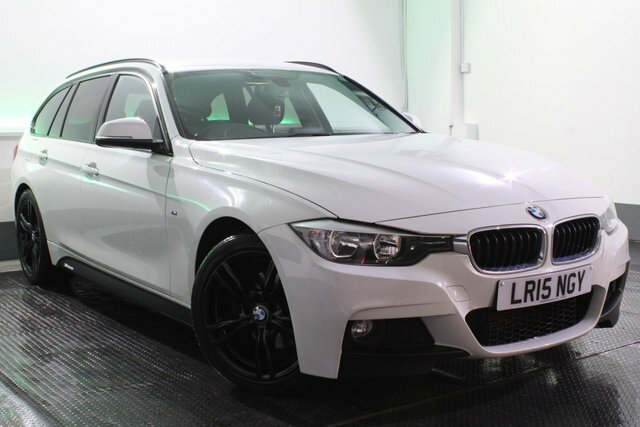 Whether you’re looking to buy a reliable business estate or a sporty hatch like the 3-door 1 Series hatch, find your next second-hand car at JCT4 Automotive in BMW today! When shopping for the best used BMW cars for sale in BMW, be sure to keep JCT4 Automotive in mind; we can simplify the process of buying a second-hand car with a range of great deals on used BMW cars at prices suited to every budget.